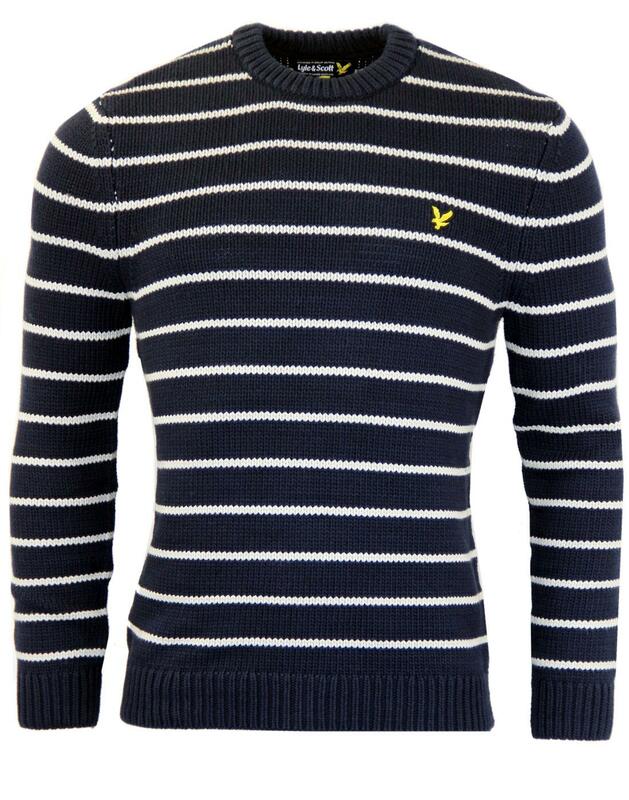 Lyle & Scott classic Chunky Knit Jumper with Sixties Mod Breton stripe detail for a hint of nautical flair. A wardrobe essential with a sharp, classic Mod style. This Lyle & Scott jumper blends classic Breton stripes within the warming waffle style knit and bears the iconic Golden Eagle emblem. 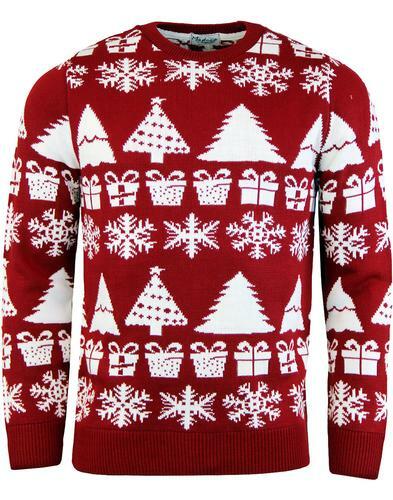 The perfect Retro Knit Jumper - by Lyle & Scott. 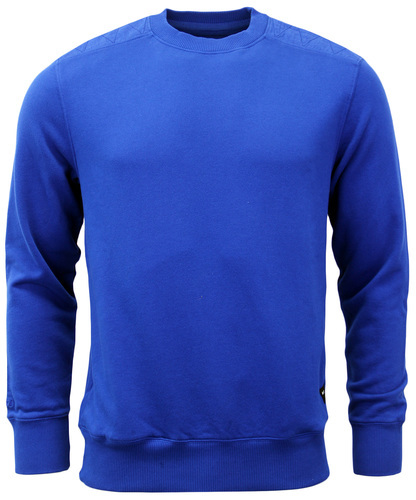 Lyle & Scott Mens Retro Knit Crew Neck Jumper in New Navy. 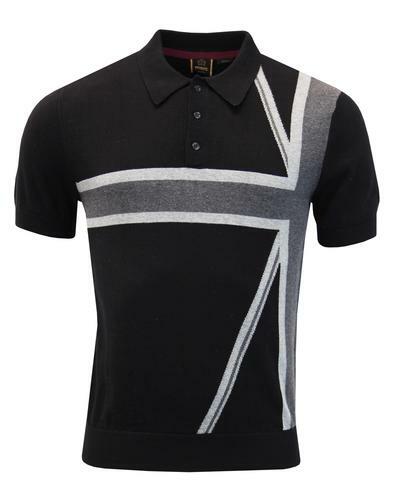 Contrast grey Sixties Mod Breton stripes add a classic visual appeal. Traditional crew neck collar. 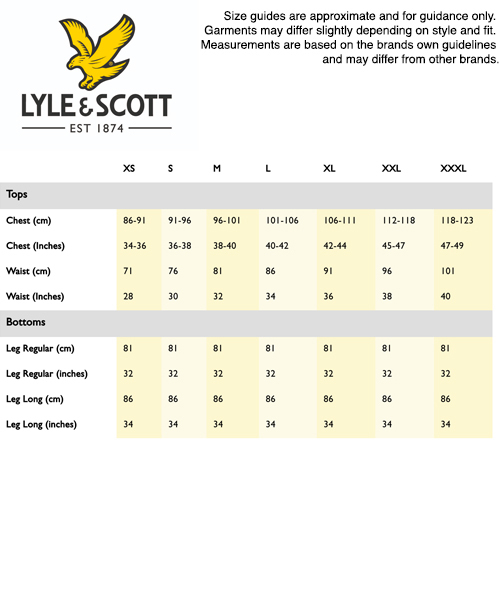 Lyle and Scott Golden Eagle emblem sits proudly on the chest. A timeless style that will work great layered over Tees and under Jackets when the weather starts to turn cooler! 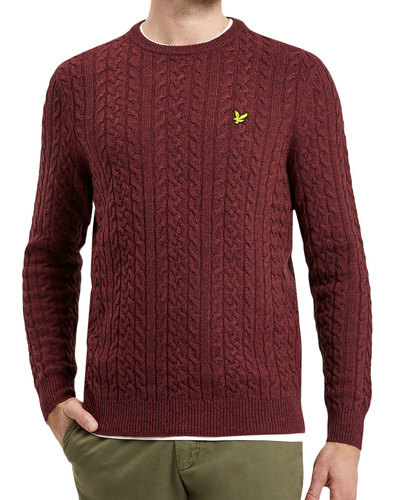 Lyle & Scott's Chunky Knit Crew neck jumper is perfect for any casual occasion. Key Points: Lyle & Scott Breton stripe chunky knit jumper. Care: Wash With similar colours. Please refer to full instructions on garment care label. SKU: KN325CL 506 Stripe Jumper.